For some people the scales or bacteria produce only minor irritation and itching, but in others it may cause redness, stinging or burning. Some people may develop an allergy to the scales or the bacteria which surround them, possibly leading to a more serious complication – inflammation of the eye tissues and possible complications to the cornea (the front clear shell of the eye). Blepharitis can be a persistent problem. Although there is no specific cure, blepharitis can be controlled through a careful, regular lid hygiene routine using a product called Sterilid. This should be done at least twice a day. It may be necessary to repeat it more frequently at first. Treatment may need to be continued for several weeks or even months. Hot compress: apply a hot compress over closed eyes for 5 minutes. This will help soften the crusts and loosen the oily debris. Lid Massage: Use your fingers to squeeze along the eyelid margins. This helps to remove the old oil from the oil producing glands (meibomian glands). Lid Cleansing: Wash hands. Pump Sterilid foam onto clean fingertips. Close eyes and gently massage foam into lids and lashes. Avoid touching eye directly. Rinse with water. 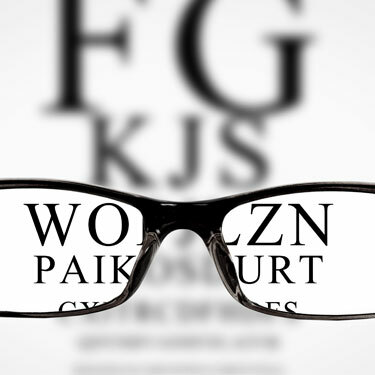 It is important to visit your optometrist for regular eye examinations and Shannon will advise the best treatment options available for you.